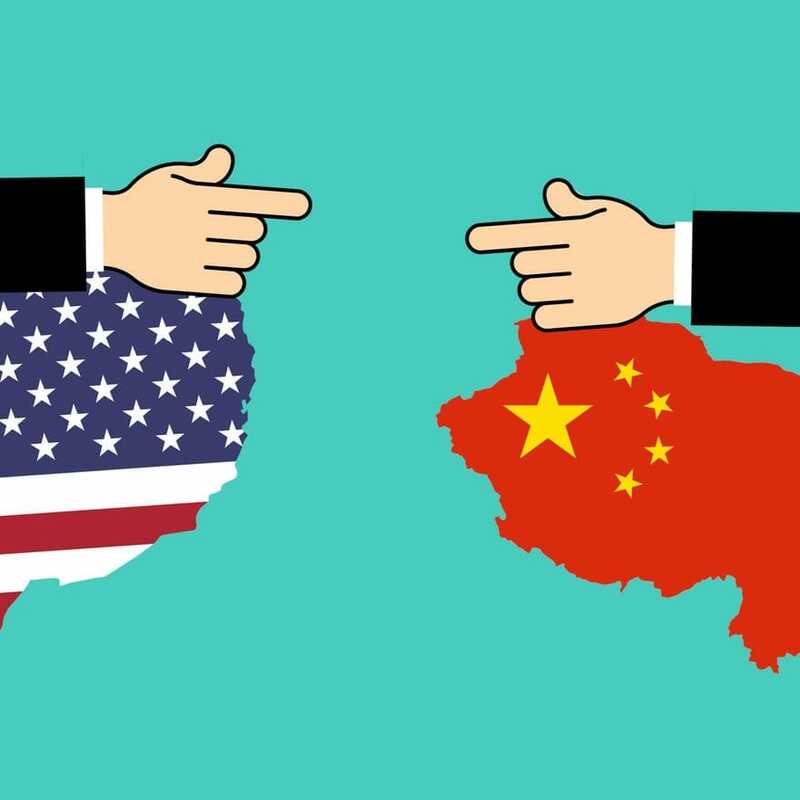 Trade between the United States and China has become less favorable over the years because of the U.S. trade deficit and the theft of intellectual property by China. The Trump administration had intended to use tariffs to cause China to renegotiate their trade agreement and fix existing issues. To this point, the tariffs have only served to escalate tensions and incite more tariffs. China’s economy is already on an economic downturn. Its GDP predictions have decreased by about one percent for 2018 and 2019. Although the slowdown is partly due to policies that have been enacted by the government to control the country’s debt levels, the tariffs have only served to exacerbate the losses. China is more exposed than the United States to tariff consequences because they export to five times as much as they import from the U.S. As a result of this, it is estimated that China could lose about 5 million jobs if the tariffs reach the 25% benchmark that is set to come in January 2019. The U.S. economy is performing near peak levels and the recent tariffs, which serve as a tax to consumers, may curb growth and cause a downturn. The automotive industry, the farming industry, and the retail industry are all suffering due to the separation from China. Historically, American soybean farmers have sold about 20% percent of their produce to China. Tariffs have essentially eliminated this consumer base, which in turn caused a drop in Soybean prices. American automotive companies have said that they will have to move plants into China in order to keep the consumer base, costing jobs and plants in the United States. Walmart and GAP said that they will have to pass the increased cost of goods on to the customer and it will begin taking effect in stores in the coming months. While speculating on the exact and complete effect of the tariffs is impossible and futile, it is apparent that these tariffs are impeding free trade and will have a negative impact on both economies. The extent to which the tariffs impact our economy remains to be seen, I just hope that it doesn’t grow worse than a one or two year slowdown.